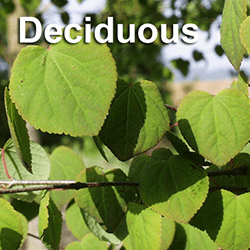 SNOHOMISH, WA: Big Trees Inc., (http://bigtreesupply.com/), a tree sales and transplant company in the Seattle area, was recently approached by a local home owner’s association to replace a significant number of failed trees in a large neighborhood. Big Trees was approached with a request to diagnose some issues amongst a neighborhood’s Birch trees. The trees were determined to be infested, and it was clear they would need to be removed and replaced. 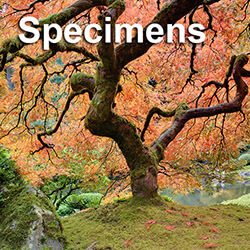 Big Trees offered suggestions for replacements, and provided the trees as well as the installation labor. Acer Rubrum ‘Karpick Maple’ trees were decided on as the replacements. 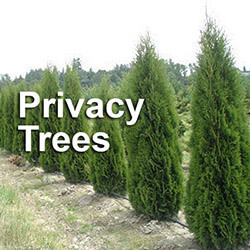 Nancy Penrose is the owner of Big Trees Inc., located in Snohomish, WA in the Seattle area. 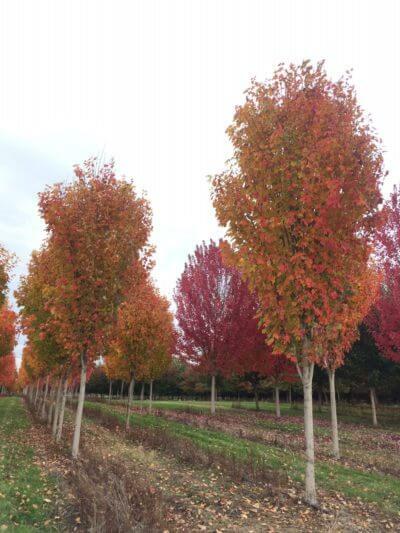 The company is one of the largest tree nurseries in the Seattle area with over 120,000 trees available in over 300 varieties. 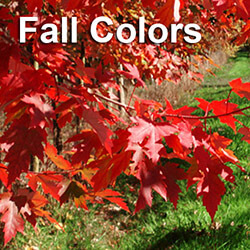 They not only deliver young trees, but also mature trees in a wide range of sizes. 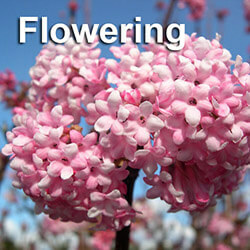 Some types of trees available include spring flowering, deciduous, evergreen, and privacy trees. The company also does tree transplanting including large trees. 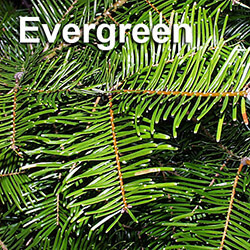 Their blog can be seen at http://www.bigtreesupply.com/blog/ or http://snohomishbigtrees.com/blog/. They can be reached at 360-563-2700.